CADSee Plus is a CAD viewing software specifically designed for engineering designers. 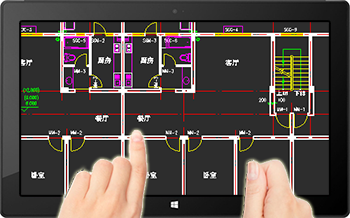 It implements quickly viewing and printing AutoCAD DWG/DWF/DXF files (R14-2019 format) independent of AutoCAD environment, supports 32-bit and 64-bit Windows XP/Vista/7/8/10, and supports touch screens and Windows 8/10 tablets. It is a requisite profressional CAD viewing software for engineering designers. CADSee Plus is a software tool specifically designed for engineering designers. It provides quick view and print of commonly used picture files (PSD, BMP, GIF, PNG, JPG, JPEG, TIF and TIFF), AutoCAD DWG/DWF/DXF files (R14-2019 format), Micro Station DGN files and PDF files independent of AutoCAD environment. 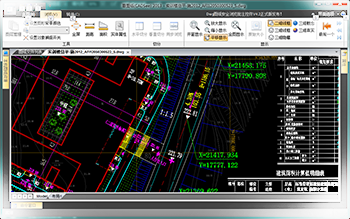 CADSee Plus is a new type of DWG and graphic file managing and viewing software. It uses beautifully designed Metro style UI and has a compact size. 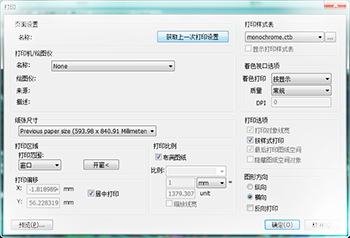 It provides commonly used font library and achieves graphic file viewing and managing. It also provides built-in multiple type graphic viewers and implements thumbnail preview of DWG and DXF files similar to AutoCAD. 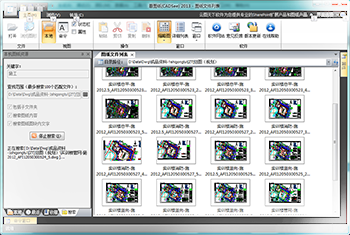 It supports drawing file management operations, for example, Copy, Paste, Cut and Delete, etc. 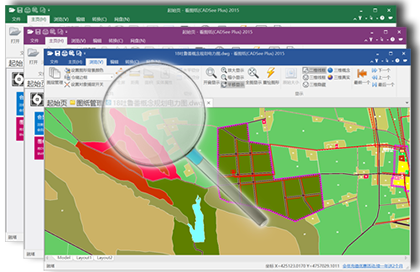 It not only provides general graphic functions such as Pan, Full Screen and Zoom, etc, but also offers a unique capability of viewing two drawings synchronously within a window and/or in full screen mode. It is convenient for designers and auditors to check and compare two drawings. It is a requisite CAD viewing tool for engineering designers. CADSee Plus provides a management interface similar to Windows Explorer, and implements operations of drawing files and folders, for example, Copy, Cut, Paste, Delete and Rename, etc. Drawing files can be displayed in Thumbnail, and the thumbnail size can be configured. It provides Recent Files and Recent Folders which are convenient to quickly open history files. It also has the Favorite Folders function which provides quick access to frequently used folders. CADSee Plus supports drawing files (DWG/DWF/DXF), image files (PSD/BMP/GIF/PNG/JPG/TIF), Micro Station DGN files and PDF files. It provides built-in drawing file viewers and implements operations of drawing files such as Pan, Full Screen and Zoom, etc. The operations of the mouse are similar to AutoCAD. It supports gestures on touch screens under Windows 7/8/10, such as Pan, Zoom and Rotate, etc. It also supports various gestures on Windows 8 tablets.